Just one word. Are you listening? I want to say one word to you, Benjamin. Just one word. Are you listening? . . . HODOR! Just one word. Are you listening? 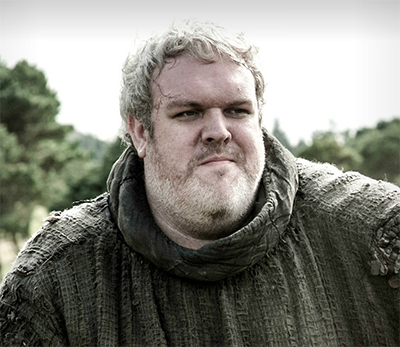 Hodor. « The zombie fly – the fly that could not die!